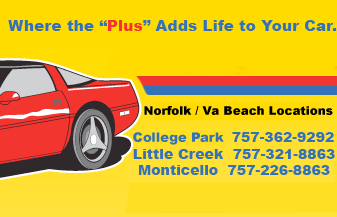 Accurate Tune Plus of Norfolk and Virginia Beach carry the complete line of Wynn’s Car Care products. Under normal use the fluids in your vehicle degrade and form or cause deposits such as sludge in the oil system; carbon deposits on valves and injectors in the fuel system; scale deposits in the cooling system; varnish deposits in the transmission and power steering rack; moisture in the brake fluid; and objectionable odors from the air conditioning system. You can provide your car with more complete fluid services with Wynn’s Seven Service Program than by using conventional methods alone. Trust your car with the best: Accurate Tune Plus and Wynn’s Automotive Car Care Products!